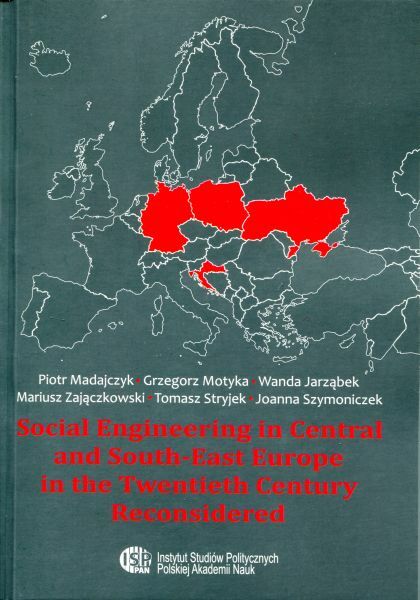 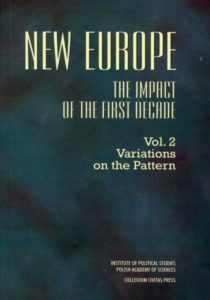 The book „Social Engineering in Central and South-East Europe in the Twentieth Century” is the result of the National Science Centre’s project entitled ‚Social engineering. 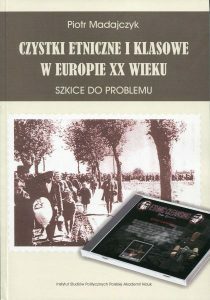 Projects of nation-state building and their representation in historography and historical memory: Croatia, Germany, Poland and Ukraine in the twentieth century’. 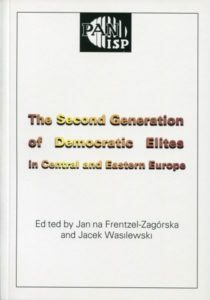 The prject was conducted at the Institute of Political Studies od the Polish Academy of Sciences (PAN). 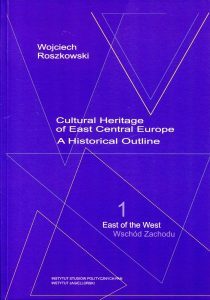 The aim of the participants in the project, developed jointly by the Department of German Studies and the Department of History of Eastern Territories, was to provide a broad perspective on nation-building processes in Central Europe in the nineteenth centuries and to determine the place of projects on population policy (social engineering) in these processes. 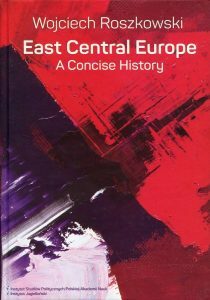 The authors also analyse the role of memory of these projects in developing nation states in this region of Europe in the second half of the twentieth century and contemporary times. 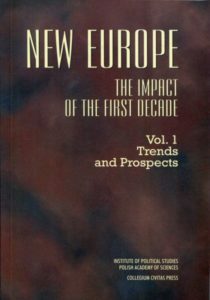 The subjects analysed cover a broad spectrum of issues related to the emergence of modern states, demography, eugenics, racial hygiene, statistics, geography and specific policies – from supporting the birth of preferred groups to genocide. 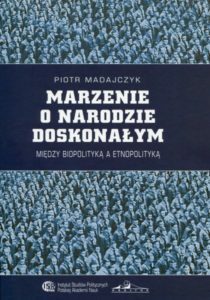 The book concerns both the development of modern societies and the problems of nationalism, racial ideology and the idea of ‚the body of the nation’.